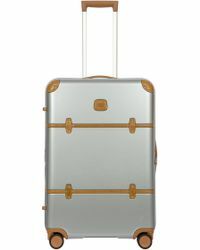 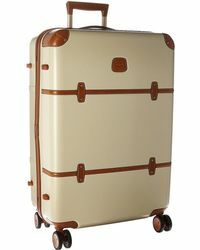 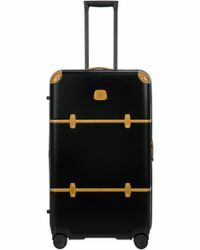 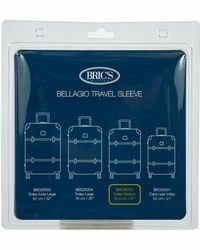 Whether your jetting off for work or play, make sure your luggage means business and invest in the Bric’s Bellagio. 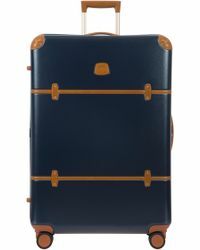 Combining the label’s hard-wearing design with a vintage feel, the Bric’s Bellagio luggage is fitted with contrasting leather inserts for a sophisticated look. 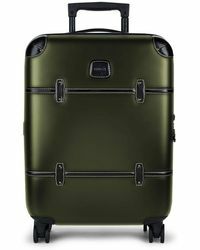 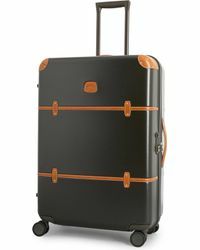 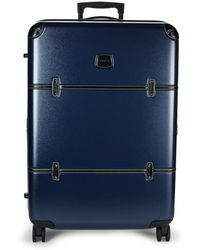 Resting on spinning wheels, so you can move it easily, the Bric’s Bellagio also comes in a range of colors that will make sure you stand out on your next trip.